School policies and procedures demonstrate your compliance with statutory requirements but how do you start to write one? These nine tips will help guide you in creating and reviewing a policy. Cover what needs to be covered in accordance with legal guidance and Ofsted requirements. Include a rationale or purpose statement at the beginning explaining why the policy is being written and referring to the appropriate guidance or legalities. Clarity and brevity are your friends here: policies should be clear and easy to understand. They’ll be read by a range of audiences, including staff, governors and parents so some terms may need to be defined to clarify meaning. Bigger isn’t always better! it’s the quality of your policy that counts, not the number of pages it takes up so keep your document focused. This means having the right sections of your policy in the right order. Your policies should follow a standard format to ensure consistency between them all. A policy is a working document which is open to amendments. Implement a review and evaluation cycle for your policies to ensure they remain up-to-date. Staff should know which policies are available, where to find them, who to go to if they have questions about the content and when new policies have been created or changes made to existing ones. Staff are your most valuable asset so make sure they receive regular training in regards to school policies and procedures. They will be implementing the processes set out in a policy and there will need to be consistency in how they go about doing this. 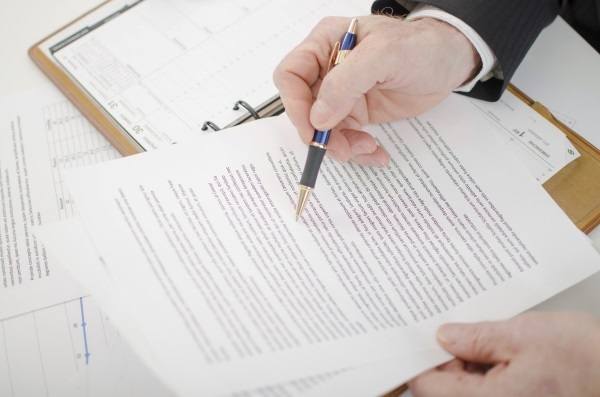 If you don’t find a policy document an easy read, chances are your staff won’t either. Make your policies digestible with clear headings and easily editable when needed. If a safeguarding issue has occurred, it’s time for a review (which should be recorded). Carry out a procedural review and ask the following questions. Could they have worked better? What changes do we need to make? Do we need to engage the LSCB or other agencies? With thanks to our experts at Browne Jacobson. View our suite of statutory and non-statutory school policies, and adapt our examples to suit your setting.